The Group are entirely self-funding, the funds used for assisting with our outings and activities for our members. 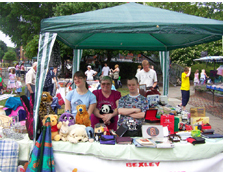 To raise funds we sell bric-a-brac and nearly new items at various fetes and fayres. We hold sponsored events. 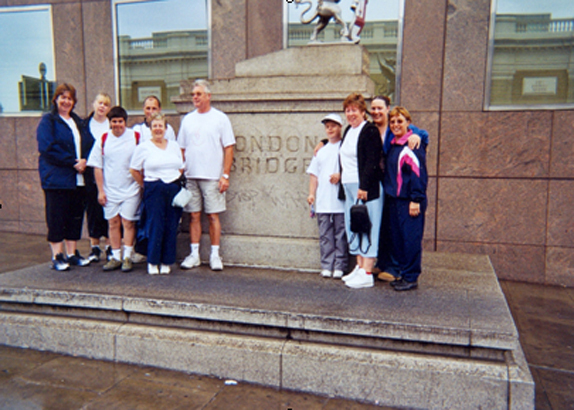 We have walked the London Bridges from London Bridge to Vauxhall (twice!!). 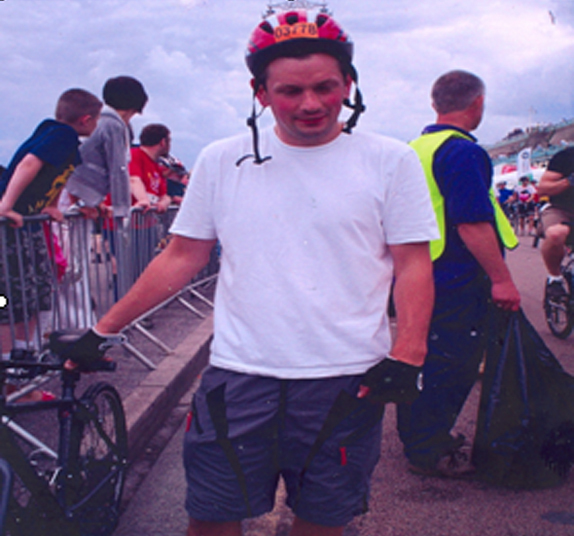 A relative of a group member rode in the London to Brighton bike race and these events raised much-needed funds for the Group. The Group also likes to host various Quiz nights. There is usually a raffle and much banter amongst the contestants as to who got the answer right. There is a prize for the most knowledgeable group and a booby prize for the group who comes in last.